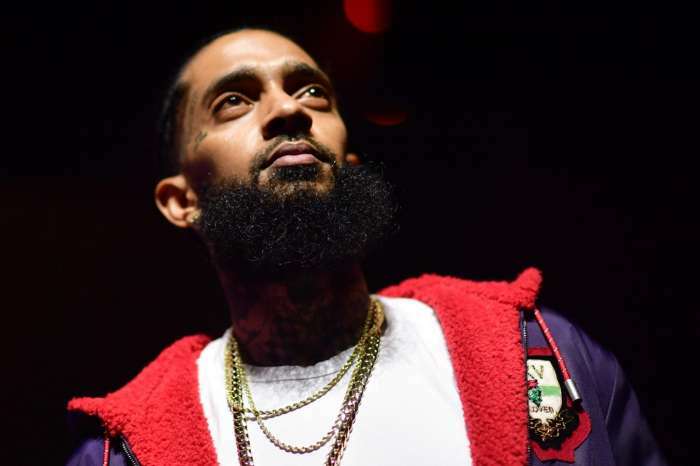 The singer has been making progress on his mental health recovery and felt like sharing an update with his fans. 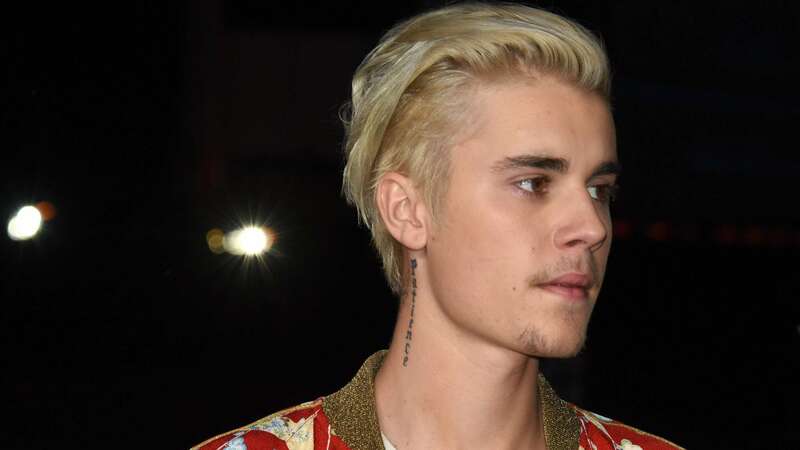 Justin Bieber took to social media to get candid about some of the ‘deep-rooted issues’ he’s been struggling with and how he’s starting to ‘bounce back’ from them. Previously, he explained that before he can release new music, he needs to focus on his mental health some more. ‘So I read messages saying you want an album. I have toured my whole teenage life, and my early 20s, I realized I was unhappy last tour and I do not deserve that and you do not deserve that, you pay money to have a lively fun light concert and I was unable to give you that near the end of the tour,’ Justin wrote on his IG Stories. 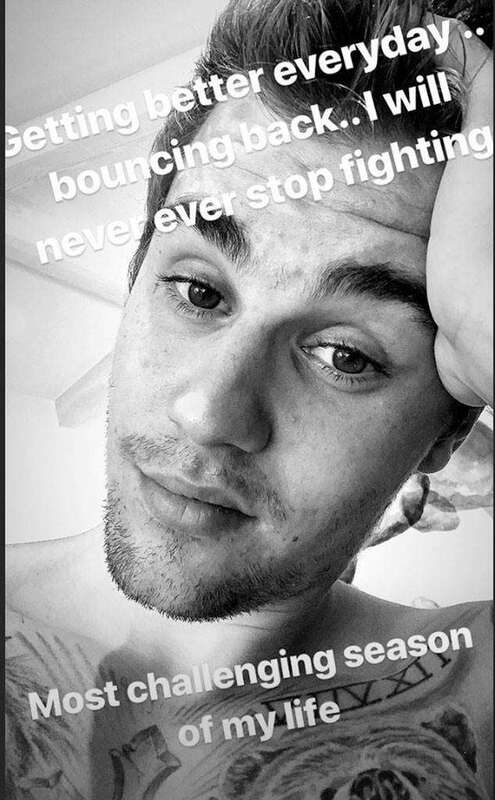 Finally, earlier today, Bieber updated everyone on how the recovery has been going, and it seems like there’s good news! It’s great to hear that and it also might mean a new album is right around the corner! Meanwhile, one source also shared with E! News that Justin has been really determined to get better, which is why he’s been seeking professional help. Judging by his update, it seems like the insider told the truth!